CROWDED HOUSE: CROWDED HOUSE: 1986: 5 STARS OUT OF 5 STARS: A perfect pop music album. The debut album- with their greatest hit- “Don’t Dream It’s Over” which peaked at #2. Something So Strong also make the Top 40- a host of other songs should have been hits-Mean To Me, World Where You Live, Now We’re Getting Somewhere, Love You ‘Til The Day I Die… every song is a hit in my Top 40. A pop masterpiece. Also would be the highwater mark commercially for the band. 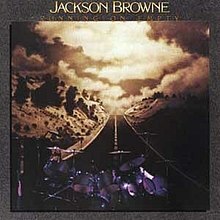 JACKSON BROWNE: RUNNING ON EMPTY: 1977: 5 STARS OUT OF 5 STARS: Fun fact- Jackson Browne’s real first name is Clyde. The first album I ever owned by Browne due to hearing Running On Empty which I think is his greatest song. A song that I could relate to then as a teenager and now as I am a bit older. Recorded live. 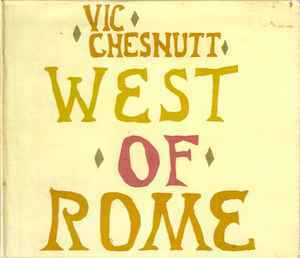 This album is a great traveling album- when I go a vacation I will play it at least once on the road. LOU REED: NEW YORK: 1988: 5 STARS OUT OF 5 STARS: Maybe not the best Lou Reed album ever but it’s my favorite. It’s cool your friends with Daniel Johnston. Met him in high school. Talented man.